Rene Zamora Cristales is a Senior Associate for the Global Restoration Initiative of WRI's Food, Forest, and Water Program. He works directly for Initiative 20x20, a country-led effort aiming to bring 20 million hectares of degraded land in Latin America and the Caribbean into restoration by 2020. Rene’s previous work included developing economic optimization models for strategic, tactical and operational forest planning. This included the design and implementation of different landscape management plans with multiple ecological and economic goals in Guatemala, Mozambique, Chile and the US. He also work as a lead researcher for the Northwest Advanced Renewables Alliance to assess the economics and sustainability of aviation biofuel production from forest harvest residues in the Pacific Northwest region, USA. 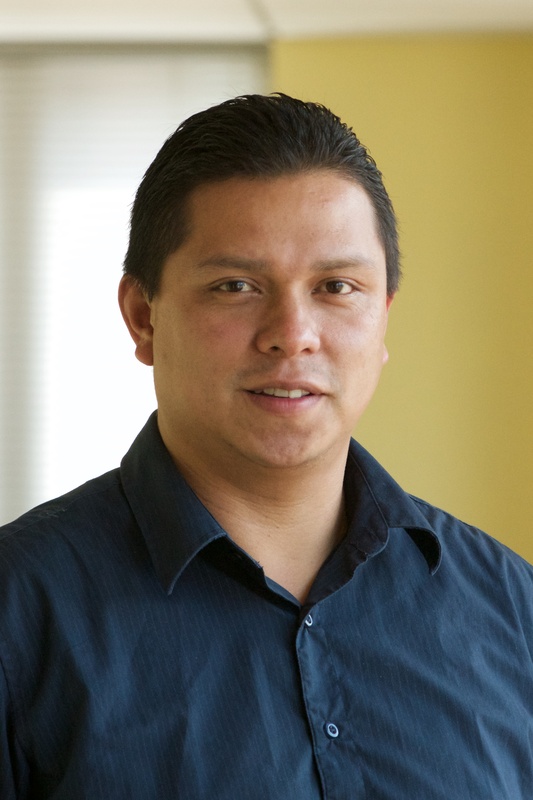 He has served as researcher and professor for Universidad Rafael Landivar, Guatemala (Department of Forest Management), Universidad del Valle de Guatemala (Department of Forest Engineering) and Oregon State University (Department of Forest Engineering, Resources and Management). Rene holds a B.S. degree in Forest Engineering from Universidad del Valle de Guatemala, a Master of Science degree in Forest Resources with emphasis in Forest Economics and Products from Universidad Austral de Chile and Doctoral degree (Ph.D.) in Forest Engineering from Oregon State University, USA.